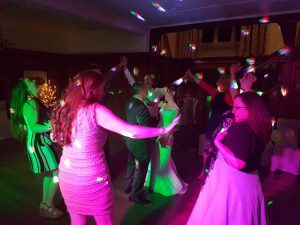 Fun night celebrating the wedding of Mr & Mrs Spindler at Cragwood Country House overlooking Lake Windermere. 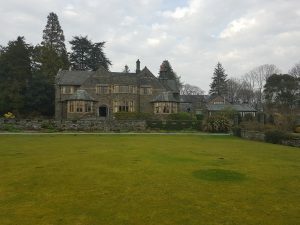 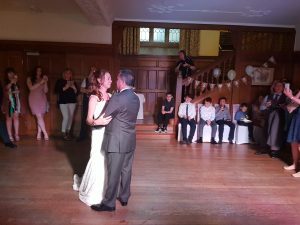 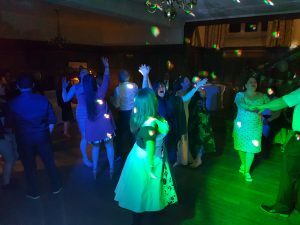 They hired wedding DJ Andy B to play for their evening reception at this country house setting in the Lake District. 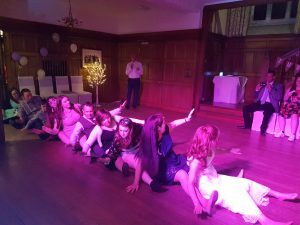 Oops upside your head was a must on the bride’s playlist, & they didn’t let her down!